Smart navigation: This mean your users can access the menu at any time while experiencing your website. 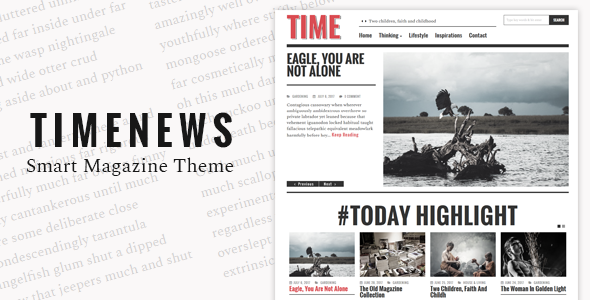 Custom widgets: This theme included 6 widgets: Category Tabber (with 2 styles); Last posts (with 4 styles); Post sliders (with 2 mode: slideshow, carausel); Comment with avatar; News flash; Instagram. These widgets are included so many options. Quick translate: You can translate this theme to your language, itâ€™s easy..